Considered one of the 7 wonders of the world, The Great Wall of China is one of the most expensive constructions in the world. 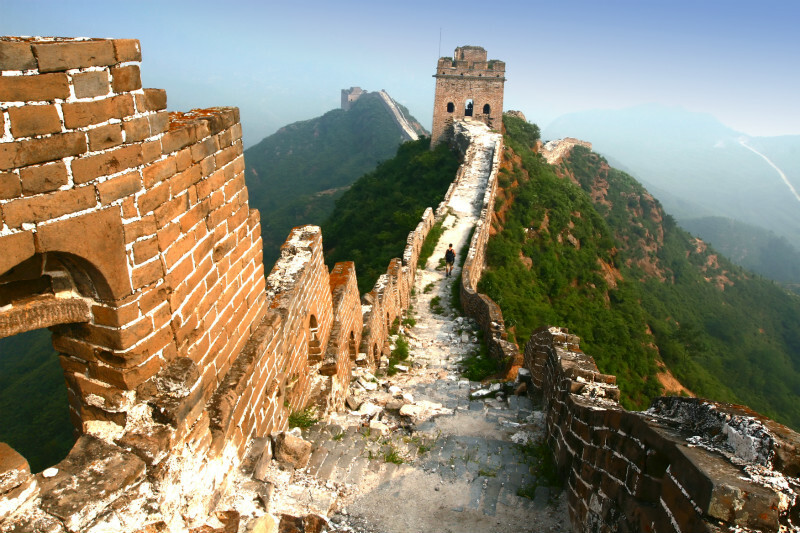 Read more facts Great Wall of China facts on this list that we researched for you. 1. 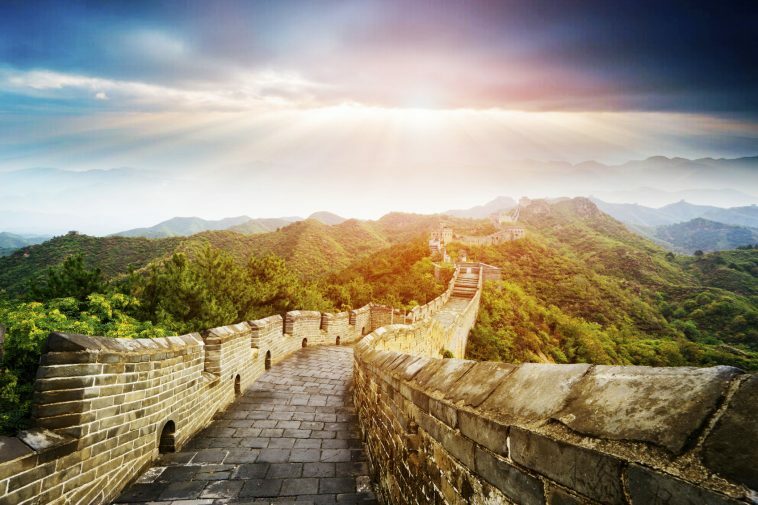 The Great Wall of China is listed as one of the 7 wonders of the world. 2. 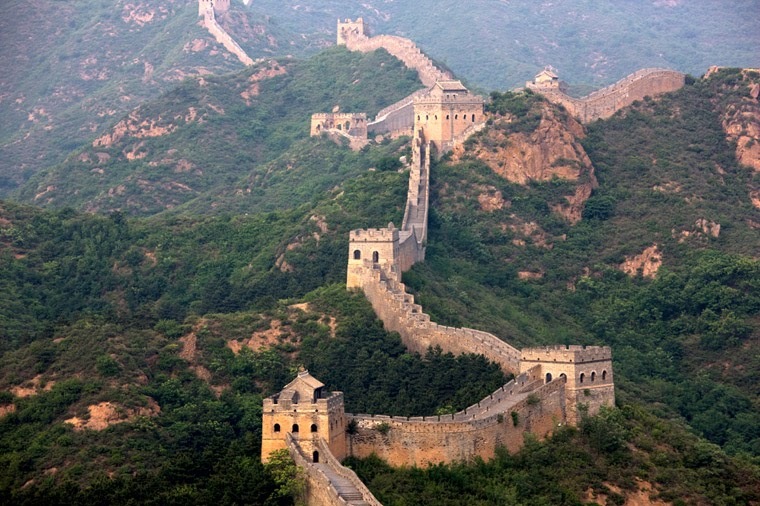 The Great Wall of China is the longest wall on Earth. 3. The Chinese name of Great Wall of China is “Changcheng”. 4. Is located in the Northern China. 5. It crosses nine provinces of northern China. 6. The length of the Great Wall of China is around 21,196.18km. 7. It was built by Qin Shi Huangdi. 8. In the 1970´s, the Wall was seen as a despotism symbol and people were even encouraged to use the bricks and stones as building material for their own houses. 9. The full length of the wall is equal to half of the length of the Equator. 10. 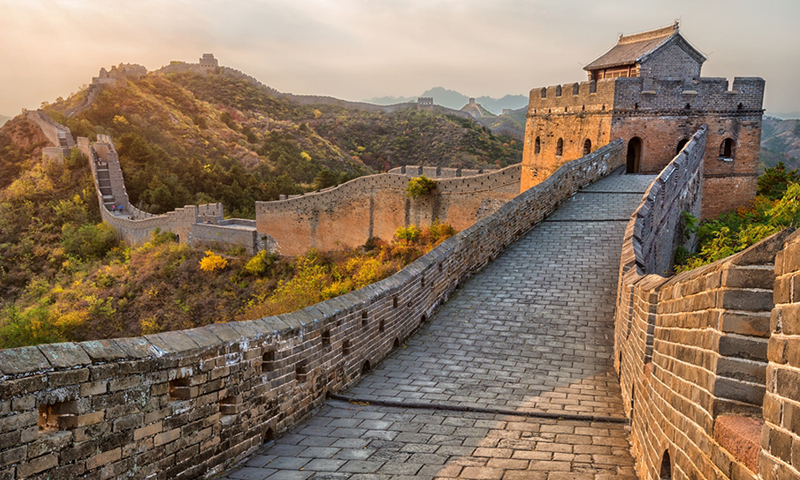 The construction of the Wall officially finished in 1644 when the last ruler of the Ming Dynasty was overthrown. 11. Around 10 million people visit the Great Wall of China every year. 12. 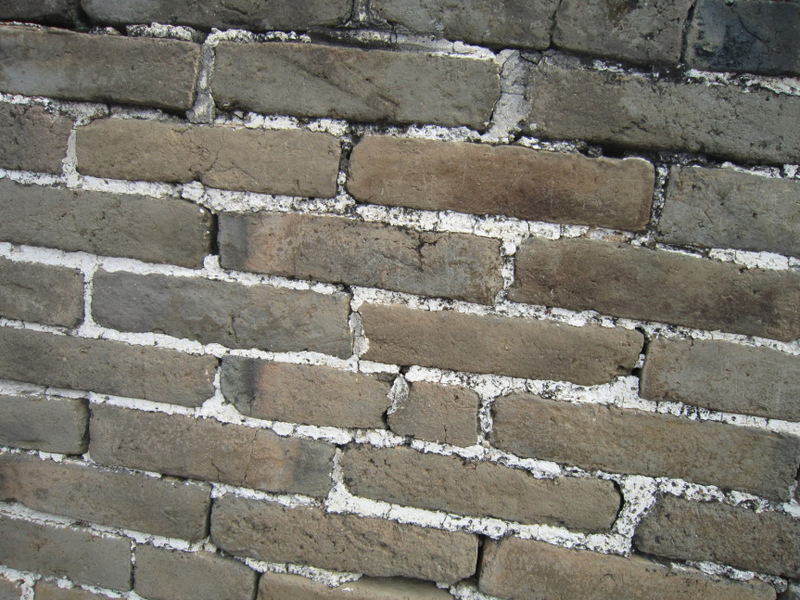 Glutinous rice was used for binding the bricks and stones. 13. 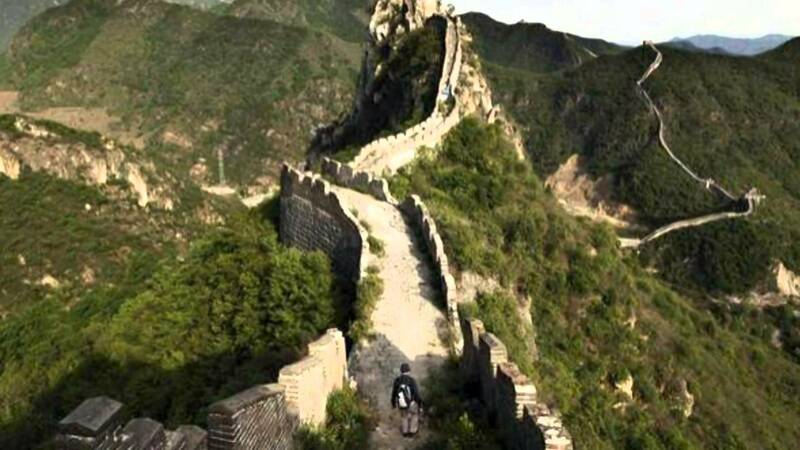 It will take around 18 months to walk across the Great Wall of China. 14. The structure of the wall was completed in 2 thousand years. 15. 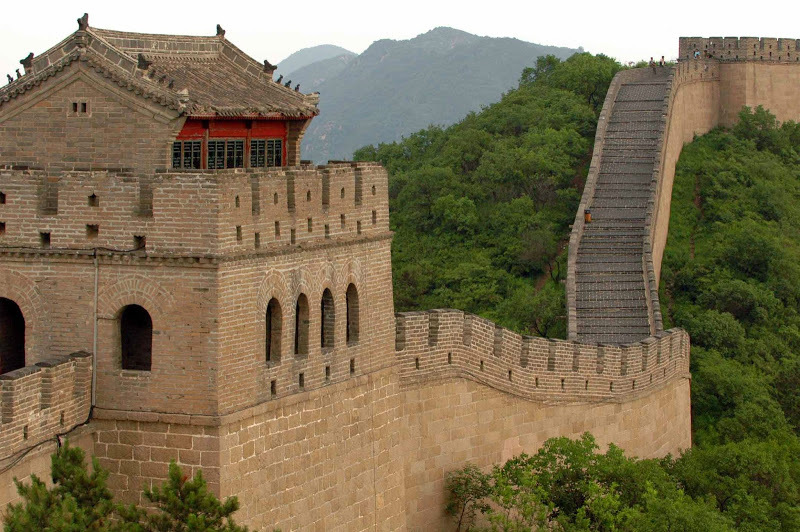 It got it’s official name “Great Wall of China” in the 19th century, before that it was known as a “barrier”. 16. There is a popular myth that the Great Wall of China is visible from the Moon. 17. Mortar was used for binding the wall. 18. The most dangerous section of the wall is the Jiankou section. 19. 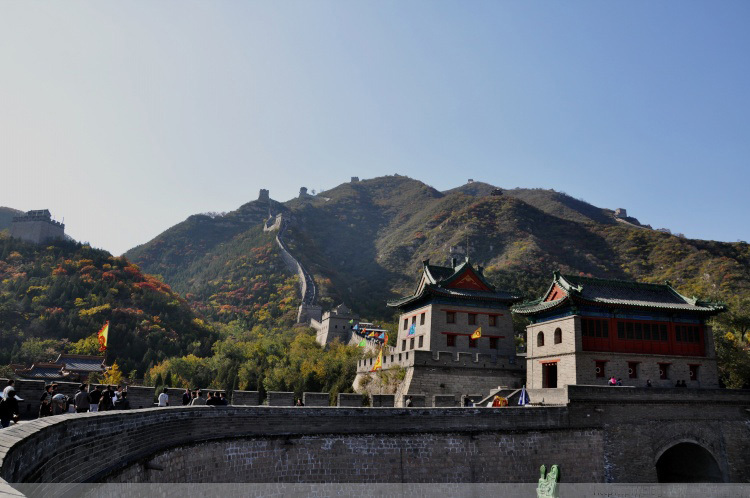 The highest point of the Great Wall of China is in Beijingat Heita Mountain. 20. Around 7000 lookout towers are covering the Great Wall. 21. Numerous temples were built along the Great Wall of China to worship the god of war, Guandi. 22. Around 800,000 people were involved in the construction of the wall. 23. There is a popular myth that the Great Wall of China is visible from the Moon. 24. 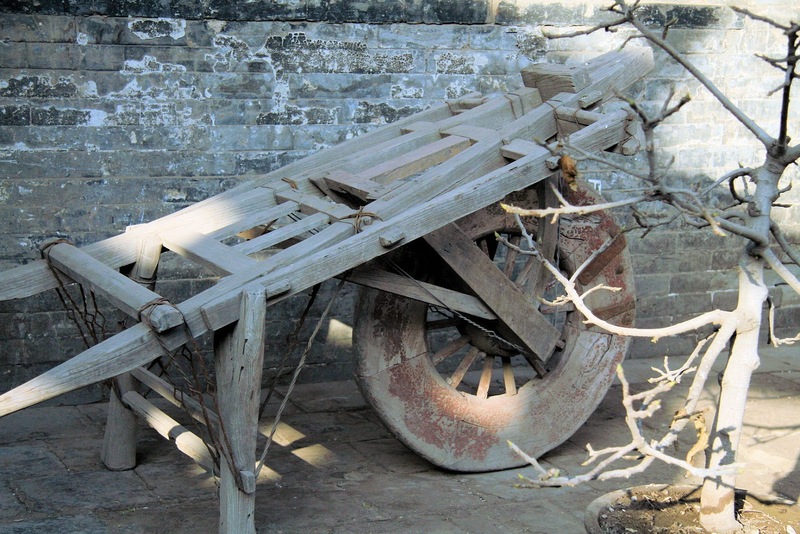 The Chinese invented the wheelbarrow during the construction of the wall. 25. 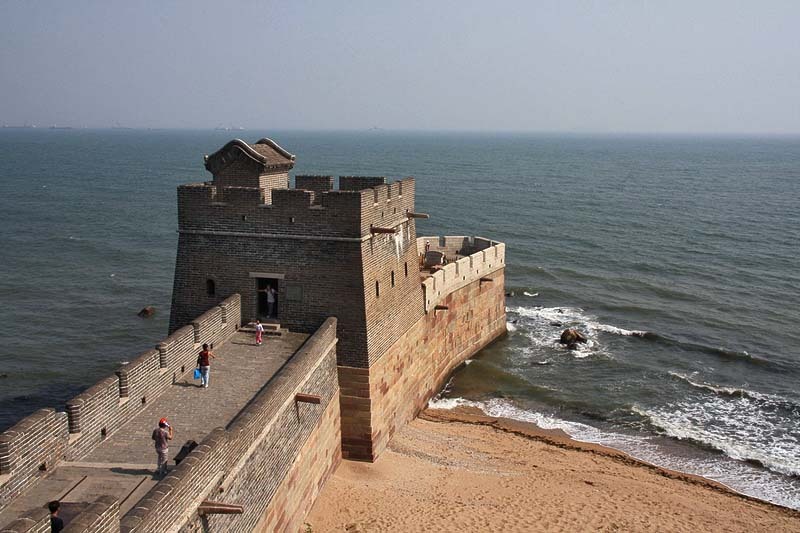 The gunpowder was used to defend the Great Wall and was also invented by the Chinese. 26. The last battle “Sino-Japanese War” that was fought at the Great Wall of China was in 1938. 27. The highest point of the Great Wall of China is on Heita Mountain. 28. In the next 20 years, some sections of the great wall may disappear due to erosion. 29. Some tour operators also arrange night tours when the wall is illuminated with lines of lights. 30. The Chinese people believe that the wall is a personification of the Chinese dragon. 31. A million males died throughout the manufacturing of this wall. 32. 41.8 million foreigners visited the Great Wall of China in 2004. This was the highest number in an entire year. 33. 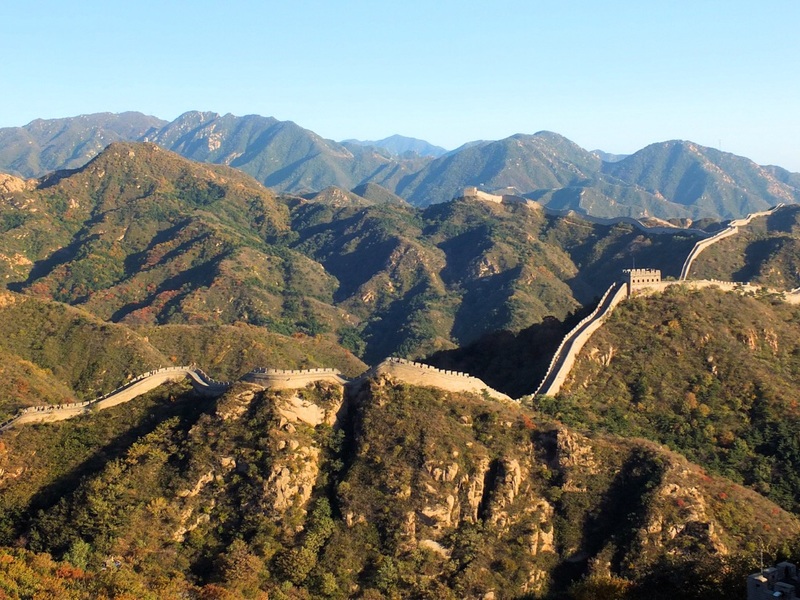 The wall is one of the most expensive constructions in the world. 34. 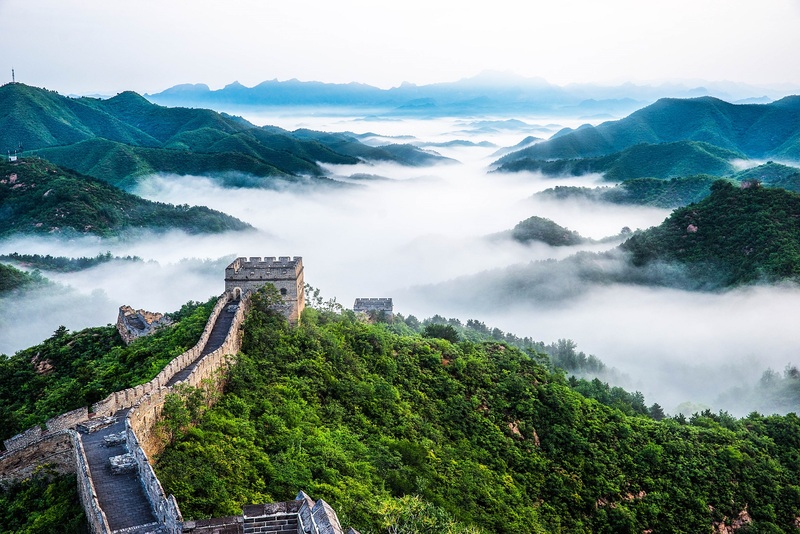 Badaling is the best-preserved and most visited section of the Great Wall of China. 35. 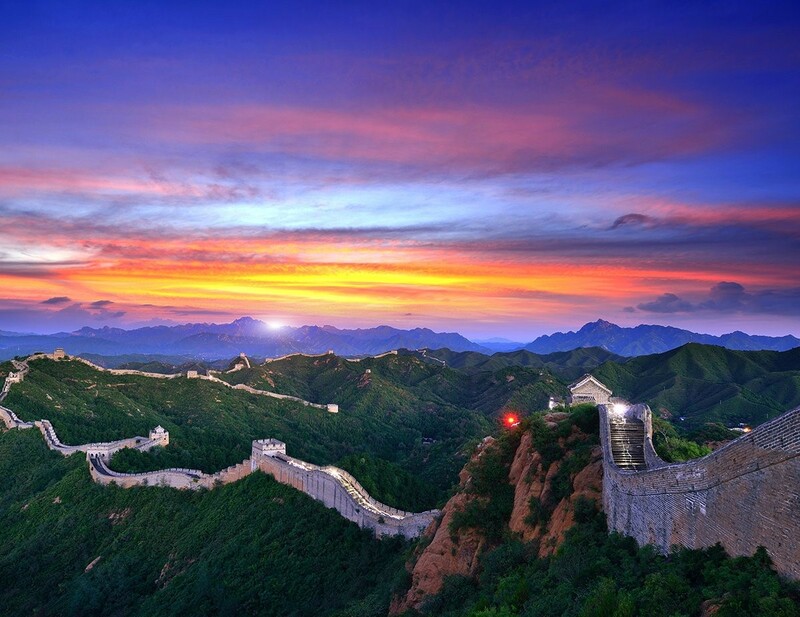 Badaling was the first section of the wall to open for tourists. 36. There are three inner sides passes in the Great Wall which includes Zijingguan pass, Juyongguan pass, and Daomaguan pass. 37. It is prohibited to remove bricks from the Great Wall of China. 38. UNESCO declared the Great Wall of China as a World Heritage site in 1987. 39. 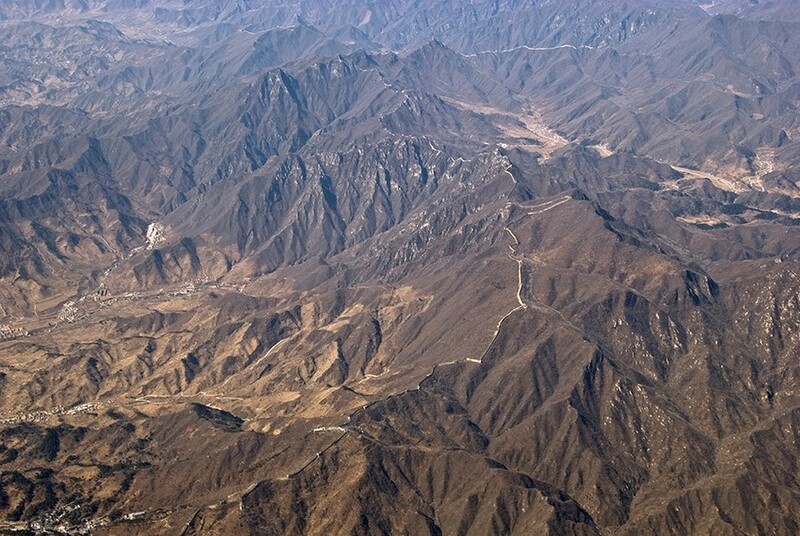 The Laolongtou is the lowest point of the Great Wall of China. 40. Parts of the wall are so wide that a car can be driven inside.